It really took this long for official Rocket League toys? It really took this long for official Rocket League toys? 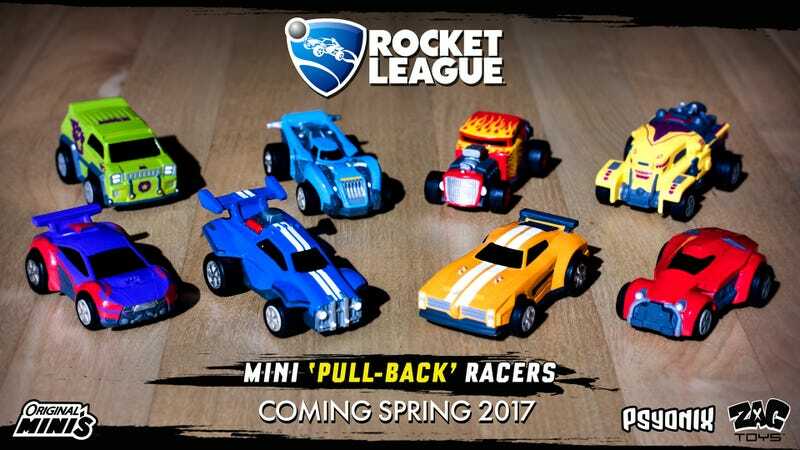 Psyonix and Zag Toys have teamed up to create a line of Rocket League pull-back racers. Due out this spring, each vehicle will come packaged inside one of the game’s giant balls. About time!